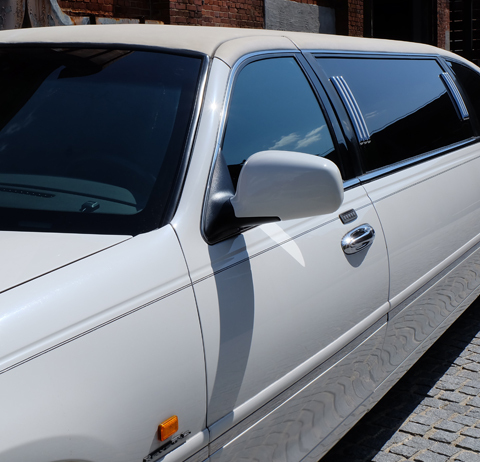 Seattle Transportation is Seattle’s most trusted limo bus service. 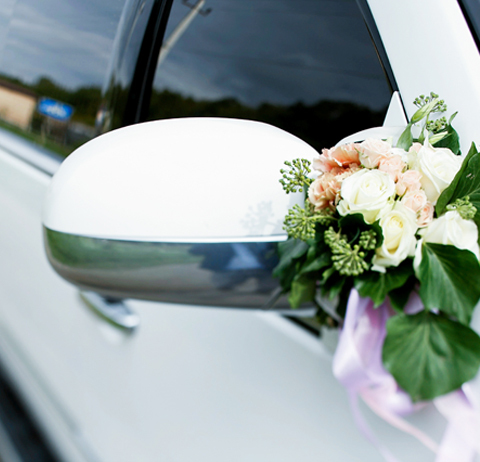 We offer limo bus/party bus rental for weddings, corporate events, sporting events, special occasions and airport transfers. Seattle Transportation has a fleet of limo busses, executive vans and Hybrid SUV’s. For fun nights on the town try our Seattle Party Bus. 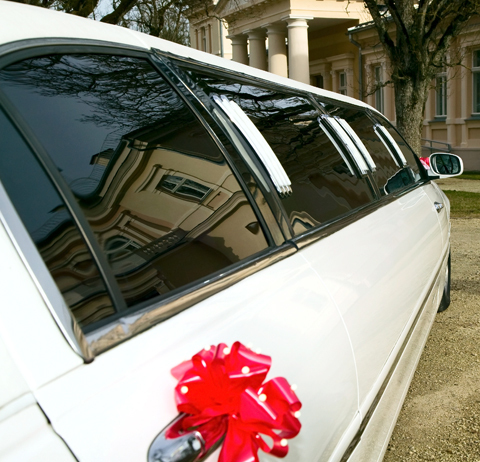 We arrive on time and offer affordable rates. Unlike most of our competitors we offer hourly billing, instead of a standard 3-4 hour minimum. This excludes proms and homecoming events. Customer service and safety is the highest priority of each and every employee in our company, to guarantee complete satisfaction from the moment you make your reservation to the moment you arrive at your final destination. With a commitment to punctual, professional, individualized, and refined service, We provide clients with unsurpassed service 365 days a year. At Seattle Transportation our professional Chauffeurs are clear communicators. Our Chauffeurs are licensed and sober drivers. They’re highly knowledgeable in city routes. We’ll get you to your destination quickly and safely. We offer fast and convenient scheduling. We can have a "Land Yacht" waiting for your private charter aircraft if you wish. Contact us for your transportation needs.